While there have been virtually no concrete results from the investigation into Sombath’s abduction (other than repeated claims the authorities were not involved) below is a brief summary of related events, arranged chronologically. Updates will be added if and when more becomes known. 16 December 2012: Family members report missing person to Sisattanak District police, and then file a Missing Person Report (Lao) with Vientiane Municipality police. 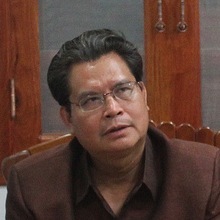 17 December 2012: Family members are allowed to record CCTV footage of Sombath’s abduction by staff at the Vientiane municipal police station. A cell phone is used to record the images from the computer monitor. They later request a copy of the original files, but this is refused. 17 December 2012: After viewing CCTV footage, family visits police post where Sombath was last seen. Two police officers, Mr. Yortkeo Vanhnalart (ທ້າວ ຍອດແກ້ວ ວັນນະລາດ) and Mr. Bounyang Chantavong (ທ້າວ ບຸນຍັງ ຈັນທະວົງ) report they and two others were on duty the previous day, but saw nothing strange. The family later gives these names to the investigation team, and are told there are many police officers with similar names. 17 December 2012: Ng Shui Meng, spouse of Sombath Somphone, sends a letter to Head of Cabinet, Ministry of Public Security (English) asking them to investigate. 18 December 2012: Ng Shui Meng sends a letter to Thongbanh Sengaphone, Minister of Public Security (English), with copies to Thongloun Sisoulith, Deputy Prime Minister and Alounkeo Kittikoune, Deputy Foreign Minister. “Mr Sombath walked out from his car to the police to present documents…” to the police, which they returned. A man came on a motorcycle and rushed toward the police post. Soon thereafter a man drove Sombath’s jeep away. Authorities suggest Sombath may have been kidnapped due to a personal or business conflict, but are unable to say what actually happened. 20 December 2012: Family asks the Vientiane Times to publish an appeal in response to the above government statement, but are rejected. Family then sends the appeal to Alounkeo Kittikoun, Deputy Foreign Minister, (English) as well as to the Prime Minister’s office, the Minister of Public Security and the President of National Assembly. 21 December 2012: Family files complaint form and appeal (Lao) with the Vientiane Office of the Supreme People’s Prosecutor, requesting the court’s assistance in following up the police investigation. After follow-up, the family is told the letter had been lost, although no copy was ever requested by authorities, or submitted by the family. 24 December 2012: The family takes out a paid announcement in the Vientiane Times. 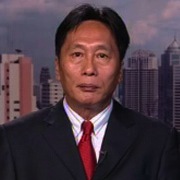 26 December 2012: Ng Shui Meng sends letter to Alounkeo Kittikhoun, Deputy Foreign Minister, requesting they find Sombath. 26 December 2012: A full ten days after his abduction, Sombath’s spouse, Ng Shui Meng, is first interviewed. She is called to the Vientiane Municipality police station and asked about Sombath’s background, his family and work, as well as her own background and work. (see letter to Sombath’s well-wishers) (Note: Not clear whether family was invited to police station, or if they went by themselves). 03 January 2013: Ng Shuimeng issues second appeal (English) to the Lao government, including the Ministry of Education and Sports, asking for information regarding the investigation. Laos takes seriously the promotion and protection of human rights, having signed a number of UN conventions to this effect. Sombath went voluntarily to the police post. He was not taken there by the police. 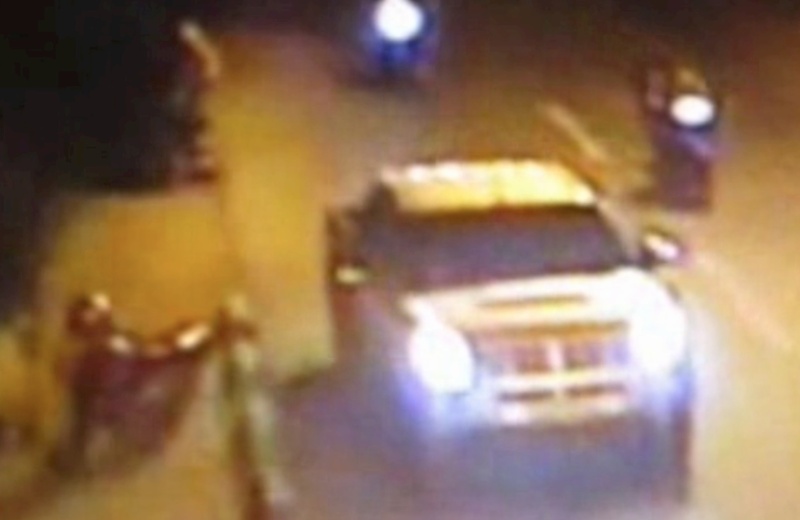 The person who came on the motorcycle drove Sombath’s jeep away. It cannot be confirmed if Sombath entered the pickup, but those persons entering were not forced to do so. The authorities are accelerating their investigation and collecting information in order to reach a conclusion. 16 January 2013: Ng Shui Meng, along with Sombath’s sister and niece, are called to Vientiane Police Department for interview. They are asked about his background and family members. Mr. Sisouvong acknowledges as possible a suggestion by the delegation that the abduction may have been carried out by elements within the government. Acknowledges Sombath’s important role and contributions to the socio-economic development of the Lao PDR. Asserts that disappearances happen in other countries, including in ASEAN, but Laos has not interfered because it regards such matters as internal affairs. 24 January 2013: Provincial police authorities in Khammouane Province interview Sombath’s siblings and report they obtained “additional information,” but it is never revealed what this is. 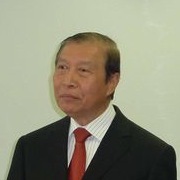 30 January 2013: Ng Shui Meng releases an appeal (English) expressing concern about the lack of concrete results from the investigation, and raises a number of questions. 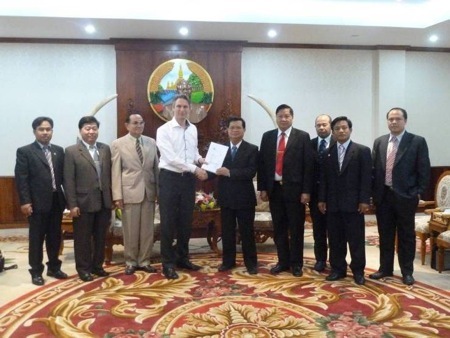 January 2013: Numerous more appeals made by family in the English Language Vientiane Times, and Lao Language Vientiane Mai newspapers, as well as on radio and television channels. All references to the police outpost are removed. People living nearby who were questioned did not notice anything unusual. Despite an intense investigation, Sombath had not been found, and no further evidence about his missing had been obtained. 08 February 2013: Ng Shui Meng and Sombath’s sister again called to Vientiane Police Department for interview (see 02 March government statement). 10 February 2013: Ng Shui Meng sends another complaint letter to government offices. 20 February 2013: Ng Shui Meng sends a letter to the Party and Government Leaders of the Lao People’s Democratic Republic (English and Lao) which is certified by the Embassy of Singapore. On 15-16 January, fully one month after his disappearance, the committee, “…with great attention to investigate and collect information…” learn that “…Mr Sombath has close relatives in Khammuan province.” They collect additional information from his family. On 08 February they again meet with Sombath’s spouse and sister. 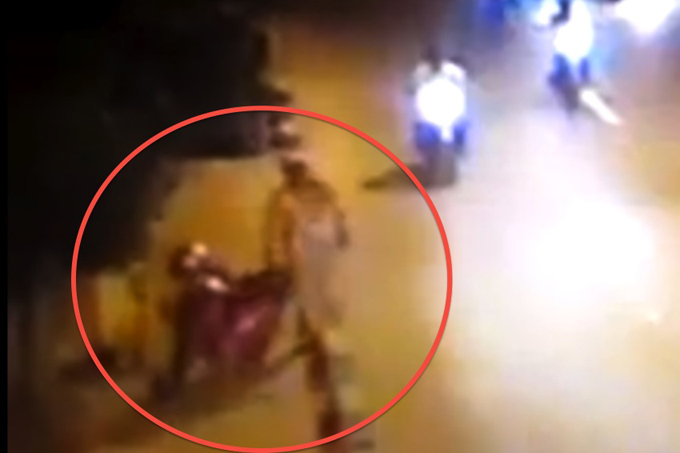 Although authorities are able to see the pickup truck in the CCTV footage, they cannot ascertain who entered it, who drove it, or read the plate numbers. INTEPOL and ASEANPOL were notified. Members of the committee are saddened and sympathetic with the family, and have “…concentrated tireless efforts with its utmost responsibility on the investigations to find out the truth,” but have not yet found any concrete information, other than the police were not involved. Authorities continue to collect information from individuals and organisations, as well as to coordinate among themselves. They again notified INTERPOL, and sent letters to member counties. Some countries asked for necessary information, which was provided. These actions have “…demonstrated the high sense of responsibility of the leadership of the Ministry of Public Security, as well as the General Police Department in supervising the committee in charge of the investigations to locate the whereabouts of Mr Sombath Somphone.” (Note: Again, the membership of this committee has never been revealed). 13 June 2013: Amnesty International issues a call (English) for “…a new, independent commission to investigate the case, ensure Sombath’s safe return, and bring to justice in fair proceedings those suspected of being responsible for his enforced disappearance”. 06 September 2013: WIth assistance from the International Commission of Jurists, family sends an application (English) to Vientiane People’s Court requesting them to order the Vientiane Police Department to: 1) Hasten the investigation, 2) Accept foreign expertise, 3) Release information on the investigation, and 4) Release Sombath Somphone, should it be found he is being detained. She must file this on her own because no Lao lawyers would agree to represent her. 16 October 2013: Family follows up for second time on application sent to Vientiane People’s Court. They are informed there is nothing they can do without a letter of request from the Prosecutor. 17 November 2013: Several bi- and multi-lateral donors call for a renewed investigation at an annual round-table meeting. 21 November 2013: Family visits police for update. They are told the investigation is continuing, they have investigated with various organisations Sombath worked with, checked in all the provinces and districts, and with many foreign countries, but have no results. 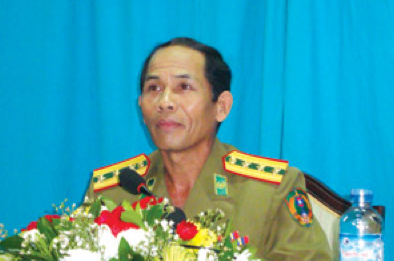 09 December 2013: Three UN Special Rapporteurs issue letter (English) to Lao government regarding sightings of Sombath and his jeep inside a police compound and subsequently being moved to military camp. 15 December 2013: Marking one year since the enforced disappearance, a number of calls are made for a more legitimate investigation, including Human Rights Watch, the British Foreign Office, the Swiss Department of Foreign Affairs, the US Secretary of State, the International Commission of Jurists, a group of 62 Asian human rights organisations, and Amnesty International. Refuting assertions by UN Special Rapporteurs that Sombath and his jeep were seen inside a police compound a few days after his abduction, and was then taken to a military camp. 16 January 2014: The European Union passes a second resolution calling on the Lao government to “…undertake prompt, transparent and thorough investigations, in accordance with their obligations under international human rights law…” and to cooperate with UN bodies in this regard. 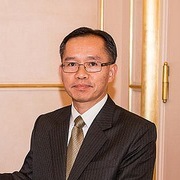 12 February 2014: Ng Shui Meng releases an editorial citing the second EU resolution, noting the lack of Lao government action, and calling on the international community to continue pressure. June 2014: A number of submissions to the Universal Periodic Review scheduled for Laos in early 2015 highlight the extremely weak nature of the investigation. These include reports from The Asean Parliamentarians for Human Rights, Human Rights Watch, Forum-Asia and Asia-Europe People’s Forum, The International Commission of Jurists, and the International Federation for Human Rights and Lao Movement for Human Rights. 22 July 2014: The International Commission of Jurists issues a letter to Mr. Khamsane Souvong (Lao and English), President of the People’s Supreme Prosecutor following up on Ng Shui Meng’s 03 Septermber 2013 letter, and requesting further information on the investigation. No response is received. 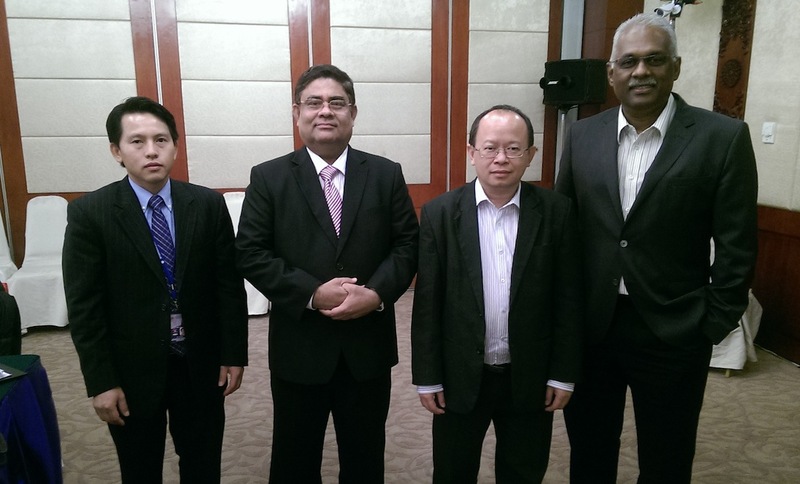 17 November 2014: Many donors, particularly the European Union, raise the issue of Sombath’s disappearance and the lack of progress on the government investigation at the Round Table Implementation Meeting. Although the Lao government had expressed great concern and made assurances of continuing investigation during the previous year’s event, it was suggested that participants address “more pending and important issues” this year. 04 December 2014: The International Commission of Jurists issues letters to the Ministries of Foreign Affairs, Justice and Public Security (Lao and English) requesting an update on the investigation. There is no response. …this case remains eminently solvable. Even allowing for the time lapse and missed opportunities, there is plenty of precedent…for a successful judicial outcome in this type of case. However, much depends on the position and attitude of the Laotian authorities. 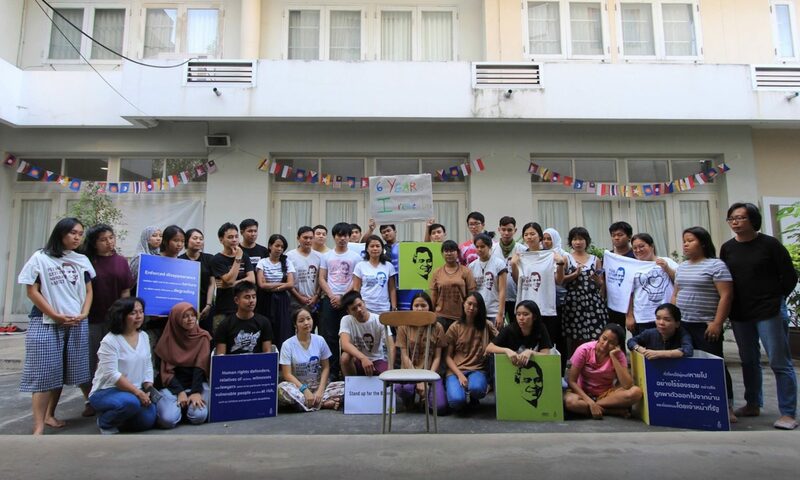 15 December 2014: Marking two years since Sombath’s disappearance, numerous individuals, organisations and governments from around the world renewed calls for an independent, serious investigation. These included a group of 82 human rights organisations, the International Federation for Human Rights, the Asian Federation Against Involuntary Disappearances, the International Commission of Jurists, Amnesty International, Human Rights Watch, the United Nations, Canada, the European Union, the United States, and others. 20 January 2015: At the UN Universal Periodic Review for Laos held in Geneva, an unprecedented ten countries called for an authentic investigation into Sombath’s disappearance, with ten more making clear references to the case and/or calling for Lao ratification of the ICPPED. In an official Lao statement at the review, Phongsavath Boupha, Chairman for the Lao National Steering Committee on Human Rights, again changes course, asserting that because the incident took place in front of a CCTV camera, it proves the state was not involved. The statement also asserts Lao authorities are open to suggestions, while ignoring the scores already made. 24 June 2015: The Lao government responds to the UPR recommendations, including those on Sombath’s enforced disappearance. It accepts some, while merely notes others, claiming that it has and continues to be conducting a serious investigation. The Sombath Initiative, FIDH-LMHR, Forum-Asia, Amnesty International, and Human Rights Watch issue statements challenging these claims. Lao authorities also accept recommendations to ratify the ICPPED, even though they have not followed through on similar promises made during the first cycle UPR five years ago. November 2016: Staff from the UN Human Rights Office visit Laos and request to meet with the investigation team. Their request is denied. This is the first known action taken within Laos since Canada and the EU raised Sombath’s disappearance at the 2015 Roundtable one year prior. 30 August 2017: In a Lao Language interview with RFA, Ng Shui Meng reports she requested a meeting with Lao authorities through the Singaporean embassy some two months prior, but did not receive any response. 07 December 2017: At a press conference marking five years since Sombath’s disappearance, Ng Shui Meng publicly confirms reports that Sombath and his jeep were seen at a policy facility in the days after his abduction. June 2018: In its response to a Letter of Issues submitted by the UN Human Rights Council (CCPR), the Lao government asserts it is continuing the investigation. It also reported it had recently briefed Sombath’s spouse and diplomats, although no information was made public. To date: While calls for a new, more thorough, and/or independent investigation have continued from various international organisations, there has been no evidence since mid-2013, of Sombath’s disappearance being pursued within Laos as either a criminal or civil case.